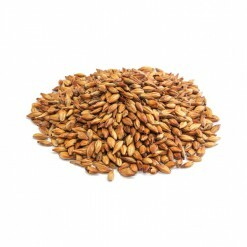 Weyermann CaraHell is a drum-roasted caramel malt made from two-row, German barley that delivers a fuller body, improved aroma, and increased beer foam while also contributing to a more fuller, rounder body and flavor. 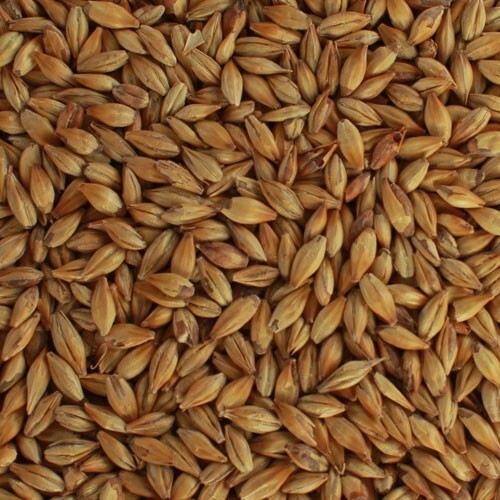 Weyermann CaraHell is a drum-roasted caramel malt made from two-row, German barley that delivers a fuller body, improved aroma, and increased beer foam while also contributing to a more fuller, rounder body and flavor. CaraHell also imparts deep copper color, and gentle notes of caramel flavor.